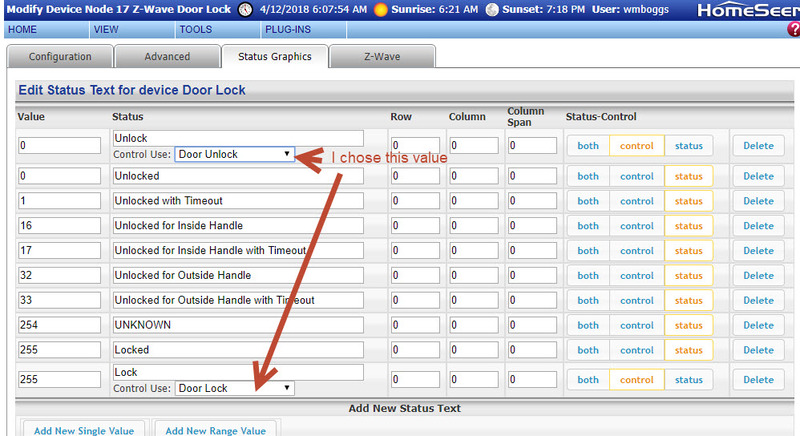 I am trying to implement a lock without success. The plugin user guide mentions correct setup of the "Control Use" parameter. I must be doing it wrong as my lock does not appear under the plugin tab. Here's what I have. Can you help me find the correct setting? I'm not very experienced with this. Just updated the plugin after purchase. A click on the "cache Rebuild" button from the config page should generally solve these kind of problems.